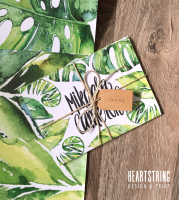 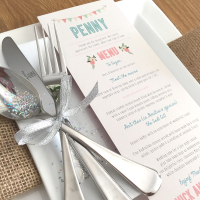 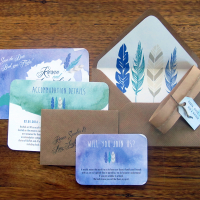 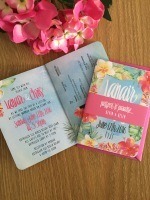 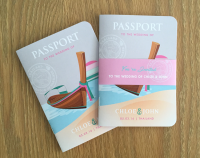 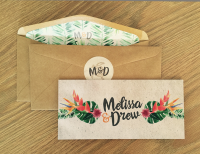 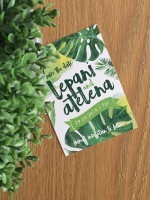 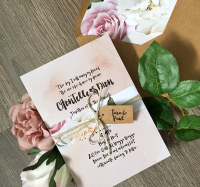 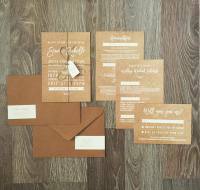 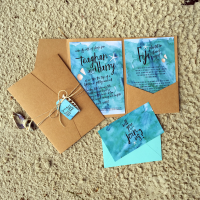 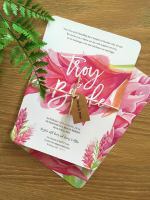 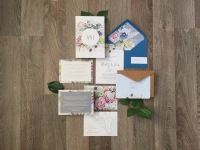 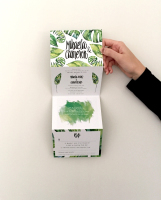 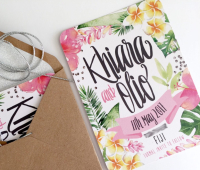 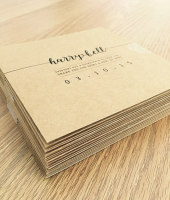 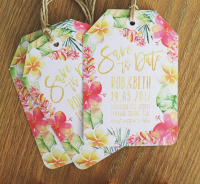 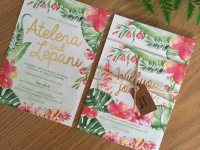 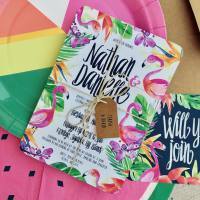 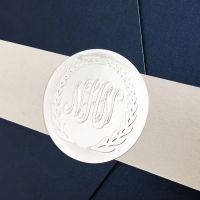 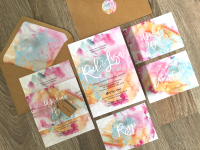 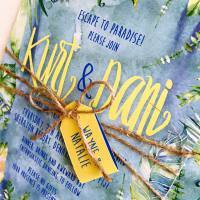 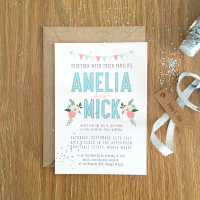 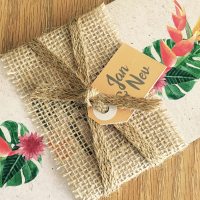 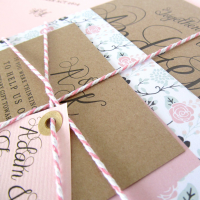 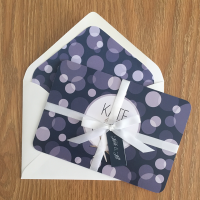 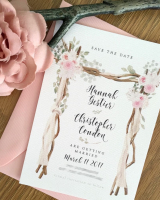 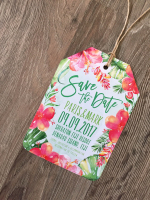 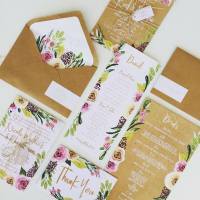 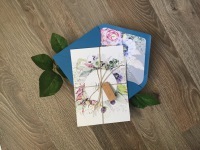 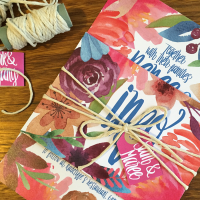 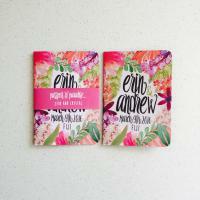 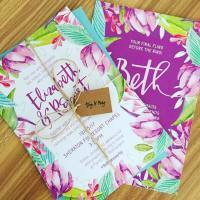 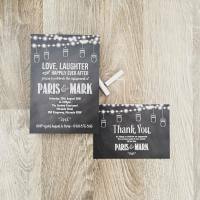 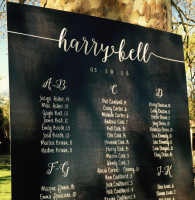 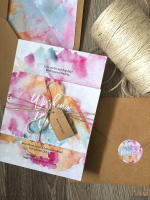 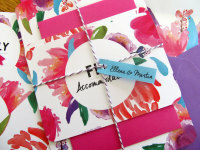 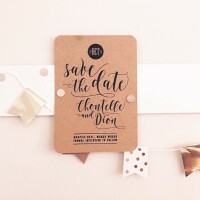 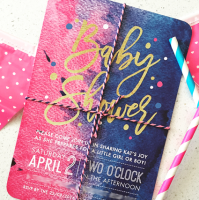 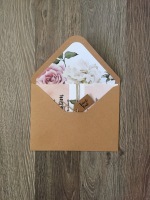 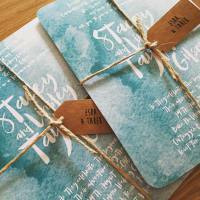 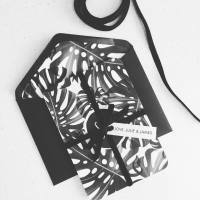 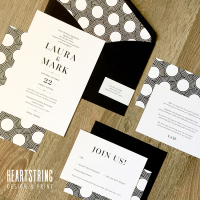 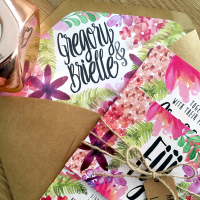 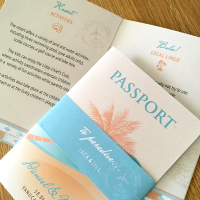 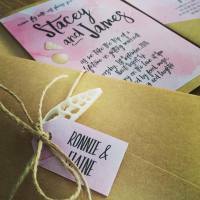 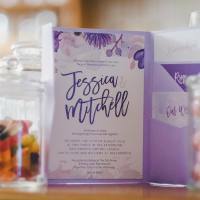 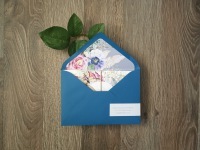 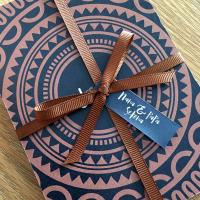 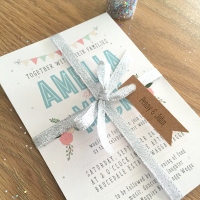 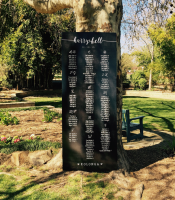 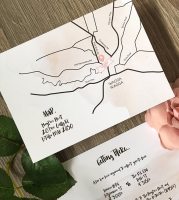 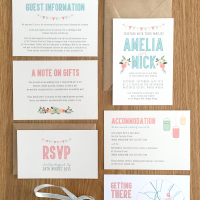 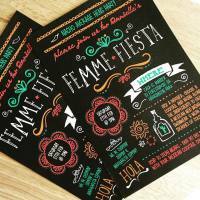 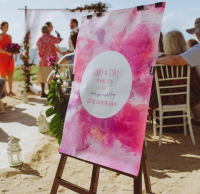 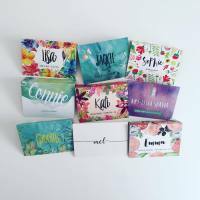 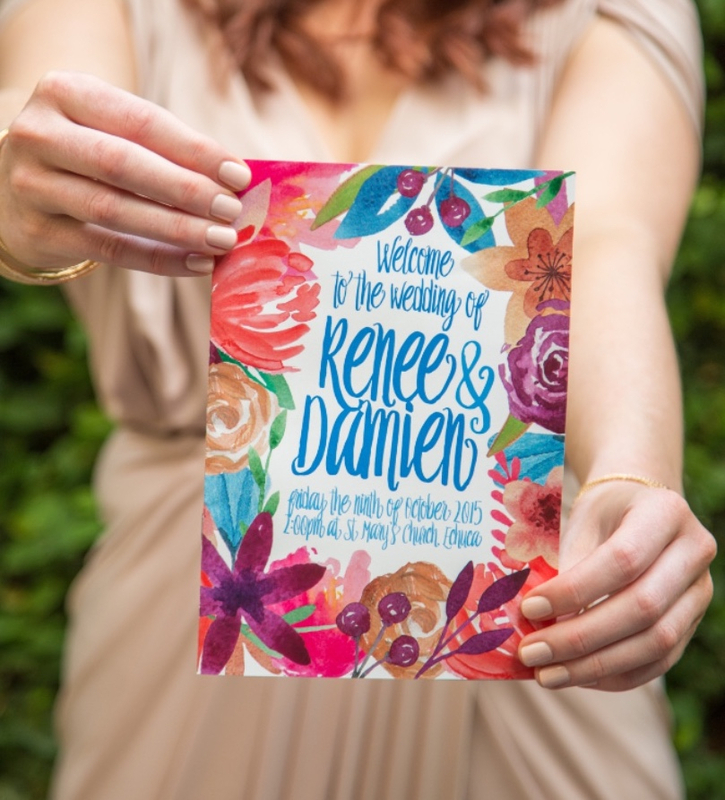 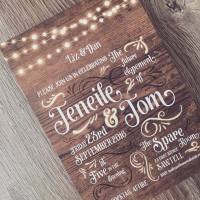 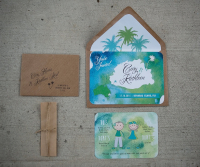 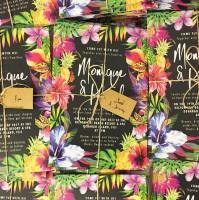 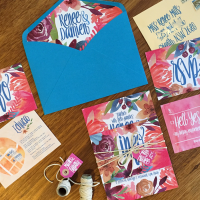 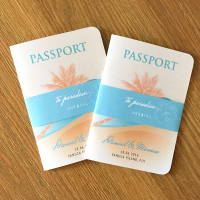 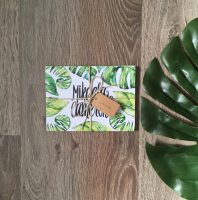 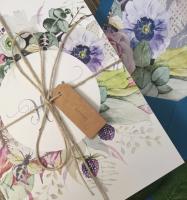 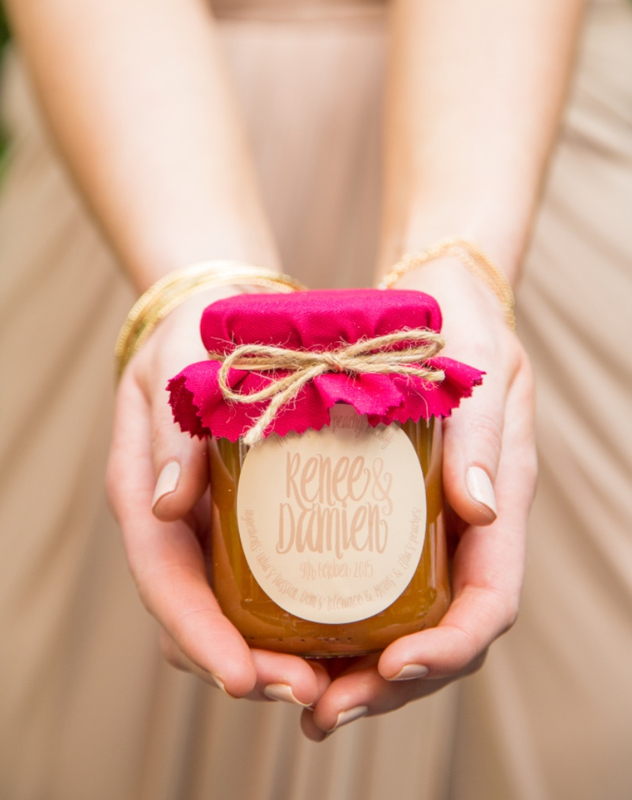 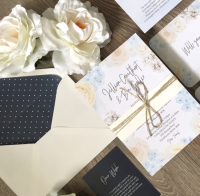 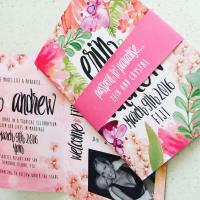 the Passport Invitation & Luggage Tag Save the Date! 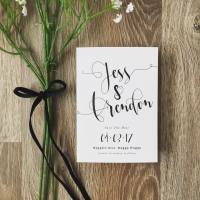 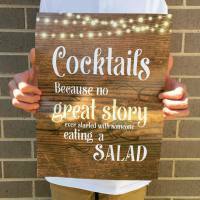 ​vendors. 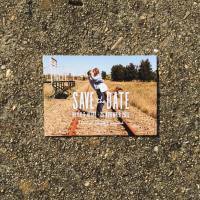 Existing to help couples make better decisions.